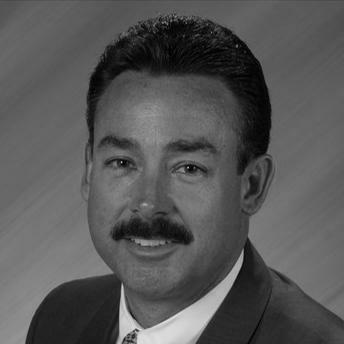 As President & CEO, Richard has over 25 years of experience in the financial industry. Chris specializes in comprehensive planning for families, business owners and executives. He has helped hundreds of families take a common sense approach to their financial planning. 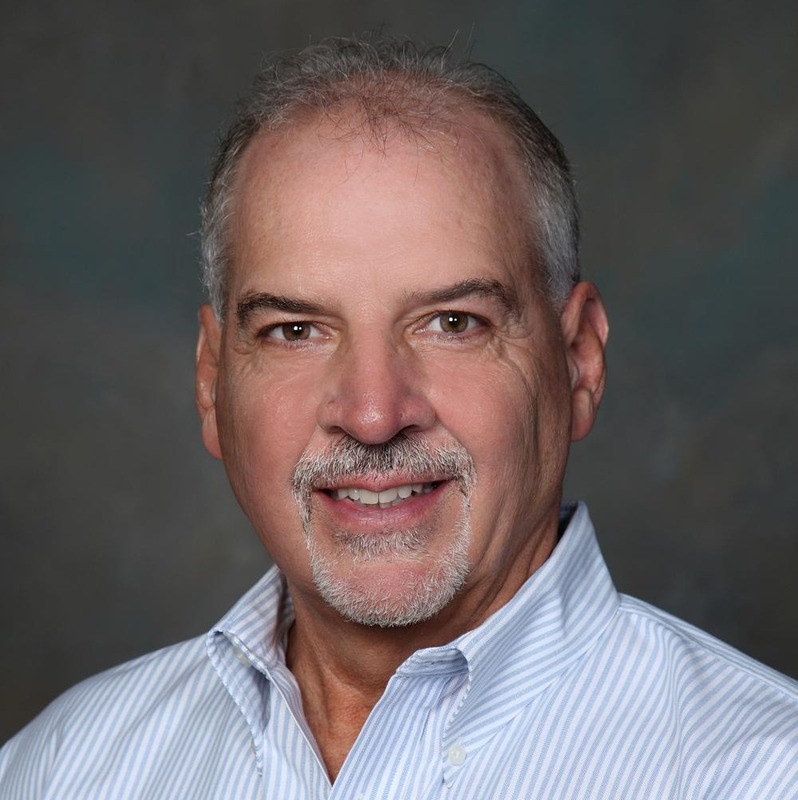 Chris holds the Chartered Financial Consultant (ChFC®), Retirement Income Certified Professional (RICP®) and Certified College Planning Specialist (CCPS®) designations from The American College. Chris is also a licensed insurance professional and investment advisor representative. These credentials are testaments to his skills for developing lifetime income in retirement. 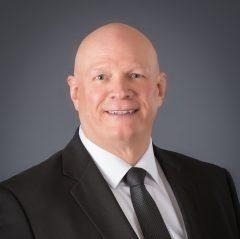 Chris is a partner of the Eagle Team Financial Pros, a financial services training organization and a Master Mentor of the Money-Trax system, Circle of Wealth. 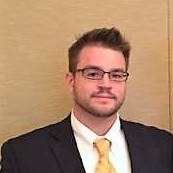 As a mentor and trainer, Chris helps advisors across the country with their client’s unique situations. Chris is a United States Navy veteran whose training in mechanical engineering gives him an inherent ability to solve problems. He is also a loving husband & proud father of four children. In his free time, he trains in self-defense and enjoys hopping on his Harley Davidson. Alan is a life-long resident of the New York, New Jersey Metropolitan Area. He recently became the proud Grandfather of two beautiful little girls – Alexandra, age 3, and Anastasia, 1. Alan feels that being a grandfather is the best job in the world! When not working with clients, Alan plays (at) golf (poorly) and stays fit by running 4-5 miles. He has always been fascinated with the martial arts, at various times studying Judo, and Karate. He recently started practicing both Danzan Ryu Jujitsu and Iaido with his son Matt, a second degree blackbelt. 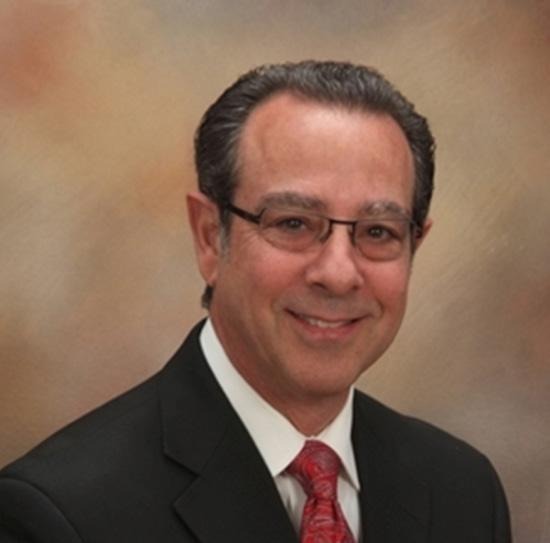 Alan has more than 30 years of experience as a financial professional. He has seen the impact that poor planning or no planning at all can have on retirement dreams. Alan understands how important it is to educate people properly about the challenges they will face in retirement- and how to mitigate them. Katelyn has been with PPS since 2012 and is Chris' right hand. 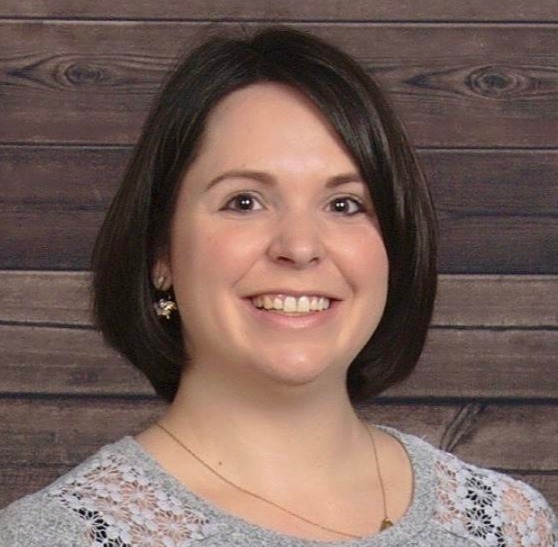 She assists in scheduling, social media marketing, email marketing, health insurance and client relations, business operations, agent contracting and more. Katelyn is health and life licensed. She is happily married with two sweet little girls. Keith is a born-and-raised New Jersey resident. In his spare time he enjoys sports, cooking, hiking, gardening, traveling and many other new adventures. Most of all, he likes to enjoy the beach with his family. 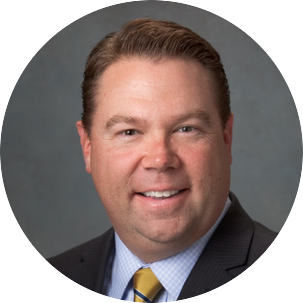 As an Investment Advisor Representative with Regal Investment Advisors, Keith believes that education is a lifelong journey and continues to study on a daily basis. He holds his life and health licenses as well and is working towards other certifications. His ultimate mission is to help his clients look at all aspects of their finances and how each decision can impact another part of life. He strives to bring solutions to problems that many times we are simply just unaware of. The definition of "Status Quo" is accepting the norm for what it is. However, if the norm is not up to par anymore then we must rethink traditional rhetoric. If what you thought to be true turned out not to be true, when would you want to know? Greg carries the Chartered Financial Consultant (ChFC) designation. He followed his parents into financial planning back in 1988 and then co-founded, VIP Financial Associates LLC. in 2002 with his mother. 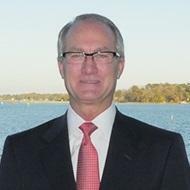 He is also a partner with Eagle Team LLC, where he has trained over a 1000 financial advisors across the US. Knowledge is a core value to Greg as he helps educate clients on how to minimize current and future income taxation, how to maximize their tax deductions, how to help pay for college and other major purchases, how and when to guarantee retirement incomes, how to minimize investment and interest risk, how to minimize and even eliminate life insurance premiums on life policies that are intended for estate purposes, and how small businesses and family farms can fund their buy sell agreements or equalize their estates without negatively impacting their current and future cash flow. Greg will tell you that he believes that the financial institutions have done a woefully inadequate job of not only educating Americans, but also financial advisors as well. If you ask Greg why he does what he does, he will tell you that he enjoys empowering people with knowledge, so that they can meet their goals, live their dreams, and lead a fulfilled life. Greg currently lives with his wife Renee in Hudson, WI. He has three grown children. He enjoys volunteering, hunting, fishing, hiking, travelling, boating, shed hunting and skijouring with his dog, and helping maintain the family farm. Thank you for getting to know a bit about me! I hope to meet you very soon as well. Thinking about your money should probably be at the top of your “To Do” list, but you find lots of other distractions that are more fun and exciting. That’s where I come in. I make the money conversations refreshing and enjoyable. You see, after over 20 years of helping folks plan for their financial future I have learned that it’s not about money at all. It’s about your dreams and goals, your kids and grandkids. It’s about your dignity and self-reliance. It’s about your legacy. When I earned my business degree from Baylor (a double major in Financial Services/Planning and Insurance Studies) I was taught to focus on the math and the numbers. So, of course, we will look at all of the details, and we are really good at that part of the process. But, we are also really good at focusing beyond the numbers. We are really good at focusing on you. When I think about my own personal financial planning, I don’t see numbers. I see my Baylor sweetheart of over 20 years. I see our 4 kids. I see dance recitals and cheerleading competitions with my two girls. I see baseball and basketball games with my two boys. And, coming very soon, I see Baylor tuition bills!! I see a future of what could be. What do you see? If you are like me, you see everything but the numbers. I focus on your numbers so you can focus on everything else. I enjoy meeting new people and I hope that includes you very soon. I learned a lot about this business from my father. He spent over 40 years in business, 20 of which I was by his side. Many referred to my Dad as a math genius, building his own calculators and spreadsheets long before Microsoft existed. People were impressed with all the calculations he could do in his head. What I found more impressive was his ability to communicate with people. He could filter complex problems into simple, funny stories with easy to understand solutions. Even today, I still use many of Dad’s old software tools and calculators. Dad passed away in 2008 and he took the math genius with him. But he left with me a love of people and the ability to make the complex into simple. In working together I will tell you stories and use parables that I heard him tell many years ago. I hear him thru my words and the message is just as strong and powerful today as ever before. When I’m not enjoying time with clients, you’ll find my three boys and me at my wife’s family ranch in North East Texas. Our weekends there are filled with running cattle and building fences. My boys are growing up. My oldest is an Aggie and my middle son is headed that way this fall. My youngest is still kind enough to let me coach his baseball team and enjoy his competitive spirit. My bride of 23 years runs our home and graciously allows us to think "The Boys" are in charge. As you can tell, my family is important to me. They give me meaning and purpose and they help clarify what is most important in life. I know you feel the same about yours. When you walk through our doors you become one of the family. Keith is owner and founder of Sprincz Financial Group, LLC, Sprincz Advisory Group, LLC and Sprincz & Associates, Inc. He has been in the financial services industry since 1978 where he began his career with Prudential. 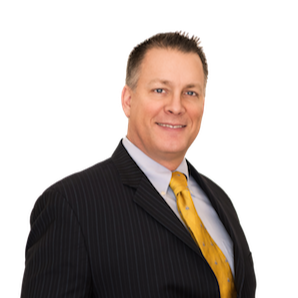 He is dedicated to working with individuals and employers who have insurance, financial planning, retirement planning, legacy planning and employee benefit needs. He is a conservative wealth manager who works to provide, personalized investment management strategies. His goal is to help his clients grow their accumulated wealth throughout their lives and effectively plan for the distribution of that wealth according to their estate plan. Keith has extensive knowledge of the pressing issues facing individuals who are saving for retirement and is dedicated to helping them meet their financial and retirement goals. His success is due in part to the lasting commitment to help each and every client achieve the objectives that are most important to them and their family. 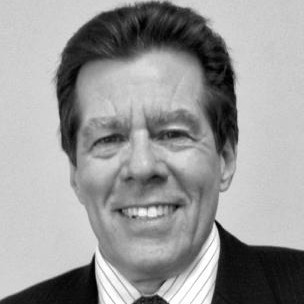 Keith received a Bachelor of Science degree in Marketing from Colorado State University in 1978. He holds the distinguished designations of Chartered Life Underwriter (CLU) and Chartered Financial Consultant (ChFC). 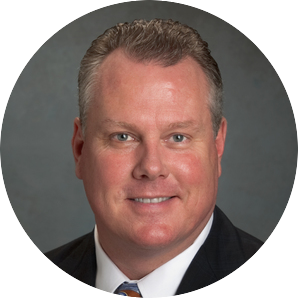 He has been a Life Underwriters Training Counsel (LUTC) instructor and is Past-President of the Centennial Association of Life Underwriters. He has been in business for over 35 years in the greater Denver area. Keith lives in the Littleton area with his wife of 30 years, Renee (an independent licensed insurance producer and COO of Sprincz & Associates, Inc.). 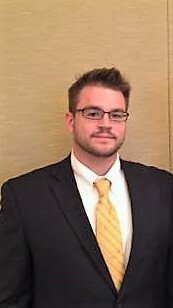 He has two sons, Nicholas (who is Vice President of Sprincz & Associates, Inc. and an independent licensed insurance producer) and Cameron, a junior at Colorado State University. All written content on this site is for information purposes only. Opinions expressed herein are solely those of Sprincz Advisory Group, LLC, and our editorial staff. Material presented is believed to be from reliable sources; however, we make no representations as to its accuracy or completeness. All information and ideas should be discussed in detail with your individual adviser prior to implementation. Fee-based financial planning and investment advisory services are offered by Sprincz Advisory Group, LLC a Registered Investment Advisor in the State of Colorado. Insurance products and services are offered through Sprincz & Associates, Inc. and Sprincz Financial Group, LLC. Sprincz Advisory Group, LLC, Sprincz & Associates, Inc. and Sprincz Financial Group, LLC are affiliated companies. The presence of this web site shall in no way be construed or interpreted as a solicitation to sell or offer to sell investment advisory services to any residents of any State other than the State of Colorado or where otherwise legally permitted. Sprincz Advisory Group, LLC, Sprincz & Associates, Inc. and Sprincz Financial Group, LLC are not affiliated with or endorsed by the Social Security Administration or any other government agency. This content is for informational purposes only and should not be used to make any financial, tax or legal decisions. You should always consult an attorney or tax professional regarding your specific legal or tax situation. Sprincz Advisory Group, LLC is not engaged in the practice of law. Exclusive rights to this material belongs to GPS. Unauthorized use of the material is prohibited. Mark J. Orr, CFP® RICP® is a north metro Atlanta Certified Financial Planner™, Retirement Income Certified Professional® and a fee-based Investment Advisor Representative who firmly believes that people should not take an ounce more risk than they need to in order to reach their retirement income goals… nor should they pay a dime more in taxes than the I.R.S. dictates. In fact, if someone thinks that taxes are going to go higher over the next 5, 10, 20 years, he believes they should strive to get to the ZERO percent tax bracket in retirement. His work all starts with teaching folks about the 3 buckets of risk and the 3 tax buckets. As to reducing risk, he uses both actuarial science and private wealth managers who will go to cash when markets get rocky to protect his client’s savings. As to striving to paying ZERO income taxes in retirement, he takes advantage of every IRS regulation to pay as little future taxes as the law requires. He puts all of those philosophies, financial strategies and tools together to design a fully personalized “retirement income road map”. It’s a year-by-year income plan that combines pensions, Social Security filing strategies and a mix of insurance and investment strategies to maximize lifetime after-tax net income and reduces investment risk to the lowest amount needed. 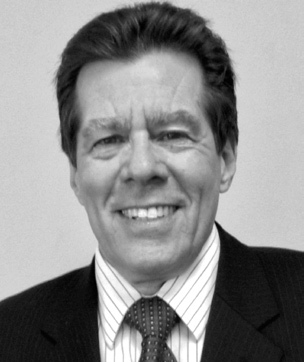 David J. Gagnon is a skilled Financial and Tax Advisor, with over 33 years of experience. 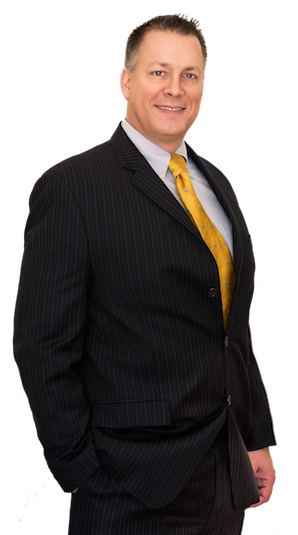 He has a deep understanding and expertise in the areas of Income & Estate Tax Planning, Asset Protection, Wealth Management, Retirement & Income Distribution Management, Multi-Generational Planning, Succession & Exit Planning for Business Owners, and College Planning. Investment Advisory Services offered through Retirement Wealth Advisors Inc. (RWA) a Registered Investment Advisor. Professional Planning Services and RWA are not affiliated. A native Texan, Frank is happily married to his wife Lori for over 25 years, and has five adult children – Melissa (41), Brandon and Celeste (33), Ben (32), Bryce (28), and eight awesome grandchildren. Frank has lived in the San Antonio area for the last 21 years and continues to explore the area to find his next great adventure. During his spare time, Frank enjoys spending time with his grandchildren, hiking, hunting, fishing, exercising and cooking. He and Lori enjoy vacationing, and volunteering in their church and local community. As a financial professional, Frank sees the lifelong impact of planning for retirement – or lack of planning – every day. He has served the needs of his clients for nearly 15 years, and feels blessed to have helped so many families plan for the days when they don’t have to work. Frank has chosen to specialize in working with federal employees because of their unique planning needs – helping to balance their exceptional government benefits with the rest of their, sometimes, complex financial picture. Through extensive training, Frank has learned the particulars of the various federal benefit programs, and helps federal families to make the most of those benefits – both while working and in retirement. It sounds cliché I know, but helping people has always been a passion of mine. I grew up in a suburban lifestyle with a twist of farm life. Both of my parents grew up on family farms and because family is a value to us, I had the privilege of spending much time on those farms. The influence of farm-life along with depression generation grandparents, making wise financial decisions was taught early in life. My journey has been in small business, corporate America and for the past 17 years in the financial services industry as an advisor. I view myself as a financial coach/mentor that focuses on teaching and empowering clients to make stronger financial decisions based upon economic facts rather than opinions. My goal is to help create and preserve wealth for individuals and families, providing them with a lifetime strategy to help them gain financial control of their lives and to reach their financial goals and dreams. Each one of us has a “money story”. My role is to discover your story. While not focusing my energy on clients, I enjoy spending time with my husband riding motorcycles, bicycles, exercising, traveling, reading and cooking. My two adult sons and daughter-in-law live in Texas and a step-daughter in Minnesota. I have five core values that guide me professionally and personally. Those values are faith, family, health, integrity and making a difference. These core values reflect how I work with my clients and the civic organizations that I’m involved with. I’m an active member of Eagle Brook Church, volunteering in my community with organizations such as Rotary and Union Gospel Mission. 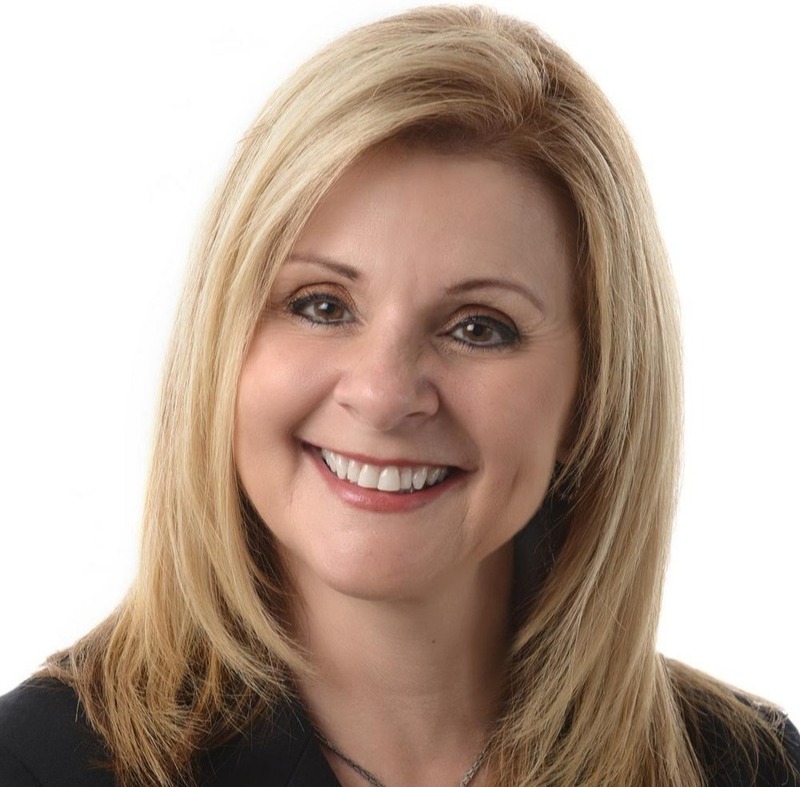 Cheryl joined Centennial Wealth Solutions as a partner in the company 5 years ago and recently took on the role of CEO. Her empathy and relationship focus, coupled with a strong work ethic and attention to detail are primary drivers in helping her clients successfully navigate today’s complex investment environment. As a fiduciary, her clients have come to trust her ability to provide solid feedback and guidance. Cheryl focuses on all aspects of a client’s financial plan and serves as a financial partner that clients trust by ensuring that all recommendations are in the client’s best interest and fit into their overall plan. She helps clients navigate each life event and economic climate, no matter the simplicity or complexity. Her motto is “Plan to Retire Once”. Cheryl grew up in Evansville, Indiana where she and her husband Clayton currently live. Cheryl is an animal lover and in her spare time she enjoys playing with her cats and dogs, spending time outdoors pretending to be a landscaper, and wishing she had more time to spend on a beach anywhere. Cheryl’s professional licenses and registrations include: Series 65 with the Financial Industry Regulatory Authority (FINRA), Life and Health Insurance with the State of Indiana. She earned a Bachelor of Arts in Accounting and an Associates of Arts in Computer Information Systems from the University of Southern Indiana.